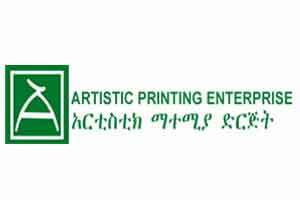 Artistic printing enterprise is accredited for its quality product by it’s customers.Before introduction of modern printing & scanning machines it was only Artistic enterprise that was printing colorful materials with cliché-graphic method & was only enterprise that installed modern color separating scanner machine.Visit their Stand B161 at 02nd PPPEXPO ETHIOPIA 2019. 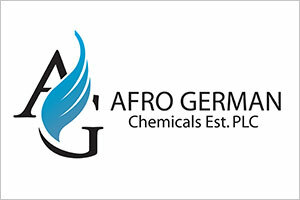 AFRO CHEMICALS EST PLC are the manufacturers of medical equipments, pharmaceuticals, vaccines, dialysis machines & consumables, infection prevention products, X-ray products, lab supplies, medical teaching aids etc .Visit their stand B134 at the 2ND PPPEXPO ETHIPOIA 2019. 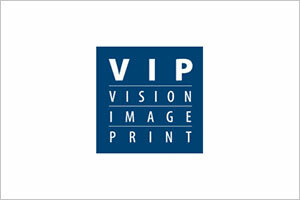 VIP SYSTEMS GMBH is a supplier of printing and converting machines for flexible packaging and labels and as well as for consumables and spare parts .Visit their stand B149 at the 2ND PPPEXPO ETHIPOIA 2019. 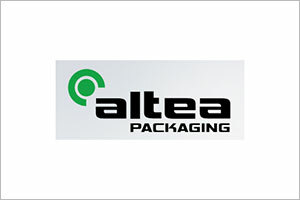 Altea Packaging is the leader in flexible packaging converters, specialized in the development, processing and printing of packaging.Their products are Opercules, Lids, Banners, Sleeves, Bags, Cold seal, Complexes, etc. To explore their wide range of packaging products do visit their stand B102-2 at the 2ND PPPEXPO ETHIPOIA 2019. 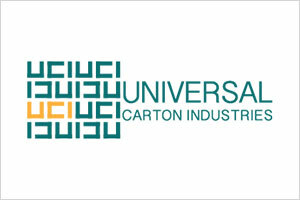 Universal carton Industries LLC in UAE, with imence amount of experience in Packaging Industry & customer services; Universal carton provide customer with perfect packaging solution to carry & transport their product in a safe manner. To explore more about their products do visit their stand B165 at 2ND PPPEXPO ETHIPOIA 2019.